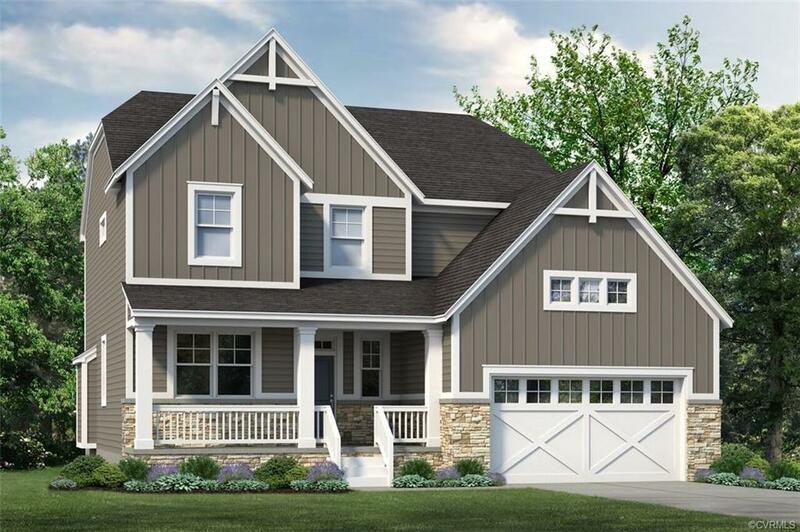 16325 Aklers Place, Chesterfield, VA 23832 (#1840616) :: Abbitt Realty Co.
PRE-CONSTRUCTION/TO-BE-BUILT- Kitchen Dreams! 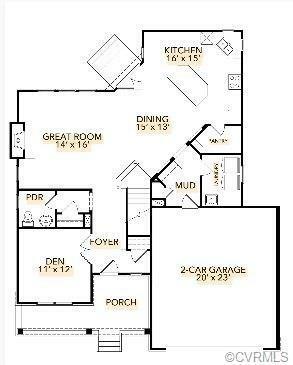 VERICOR HOMES "Lane Plan" can make your culinary dreams come true! Two full walls of cabinetry flank the huge center island which offers expansive space for the inner chef. The bonus of a walk-in pantry solves additional storage requirements. The first floor also includes a den, formal dining room, laundry room adjacent to mudroom, and a stairway entrance from both front and rear of the home. The master bedroom is hard to resist with a room sized walk-in closet separate from the lavish en-suite bath. 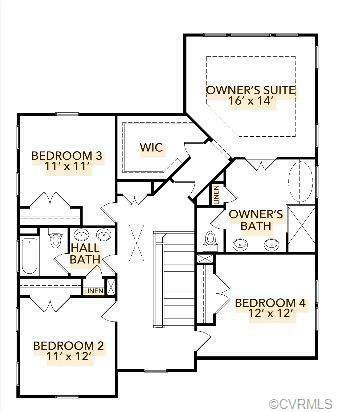 Three spacious guest bedrooms complete the second living level. (HOME IS TO BE BUILT). Photos and visual tour are from the builder's library of photos and are shown as examples only. Colors, finishes and options will vary. Other Plans, Pricing, and Lots also available). YOUR LIFE. YOUR STYLE.